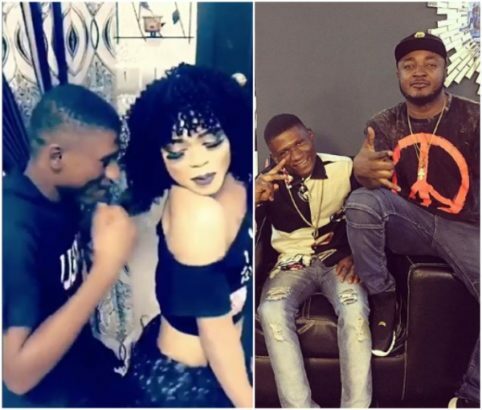 Nigerian male barbie, Bobrisky and his gate-man, Jacob who he made famous by constantly posting him on his Snapchat have parted ways. 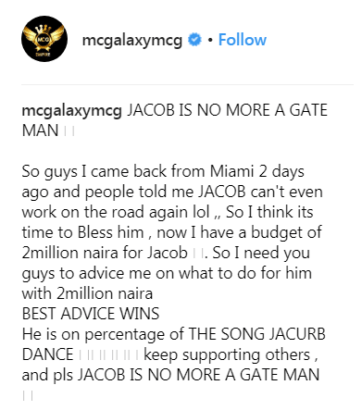 This is coming after Jacob collected N60k from his boss, Bobrisky claiming he was going to the village to attend to his ailing father. 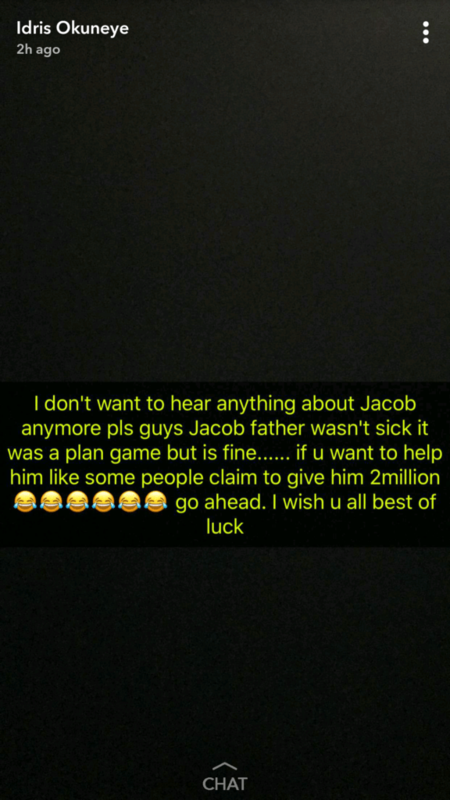 But this, according to Bobrisky was a lie, as Jacob is currently in Lagos at a friend’s. 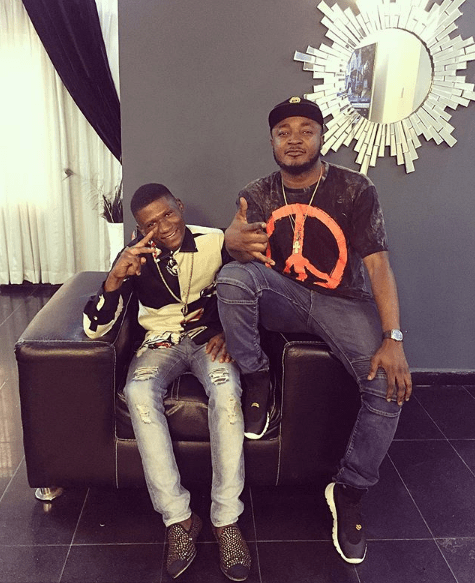 The post above from Bobrisky came after MC Galaxy posted a video inspired by Bobrisky and Jacob’s daily ‘Oga and employee rant’, a recorded a track called ”Jacorb Dance”. Jacob is featured in the video too.